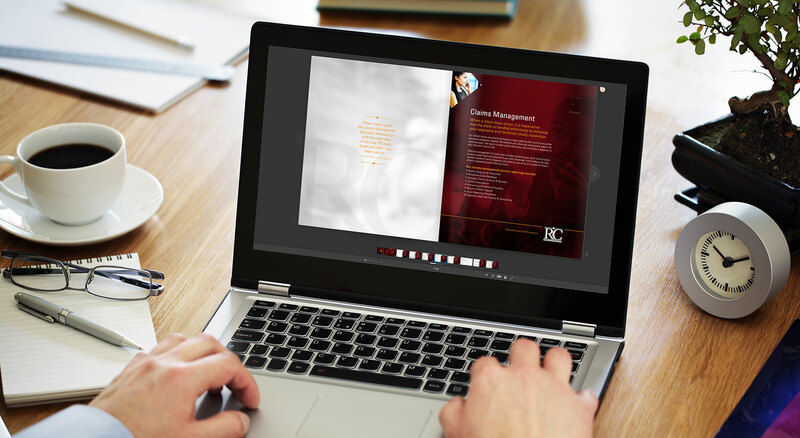 Defining an integrated marketing strategy to raise awareness and boost recruiting, THIEL executed a branding program that introduces this aggressive, young, independent agency to the market and to potential employees. 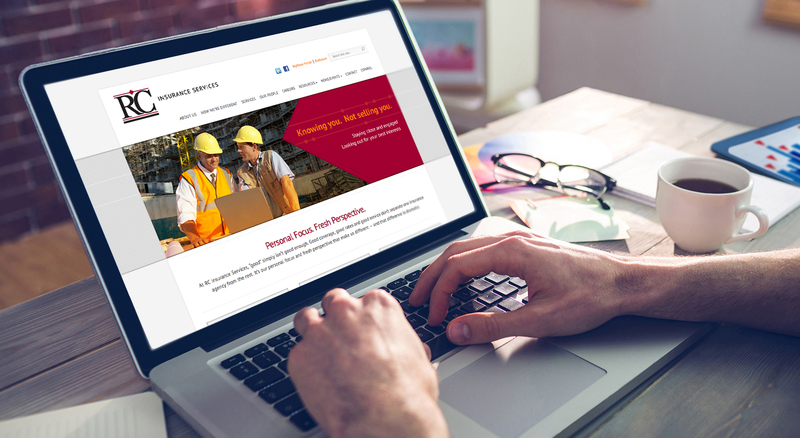 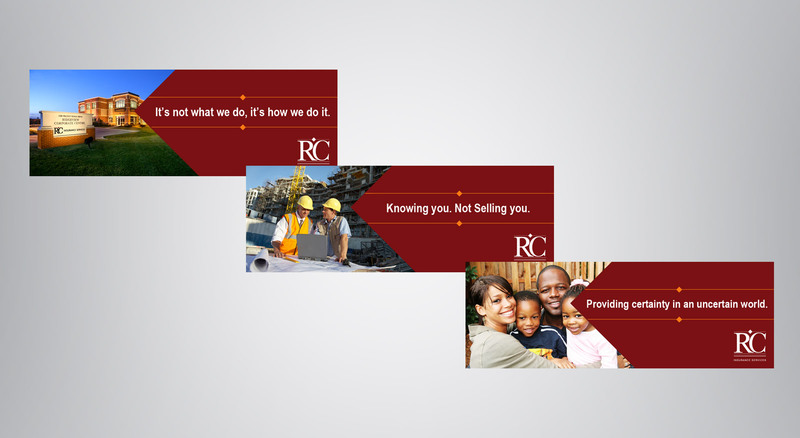 Specializing in business insurance and employee benefits, RC now goes to market with materials that help to explain its Personal Focus and Fresh Perspective. 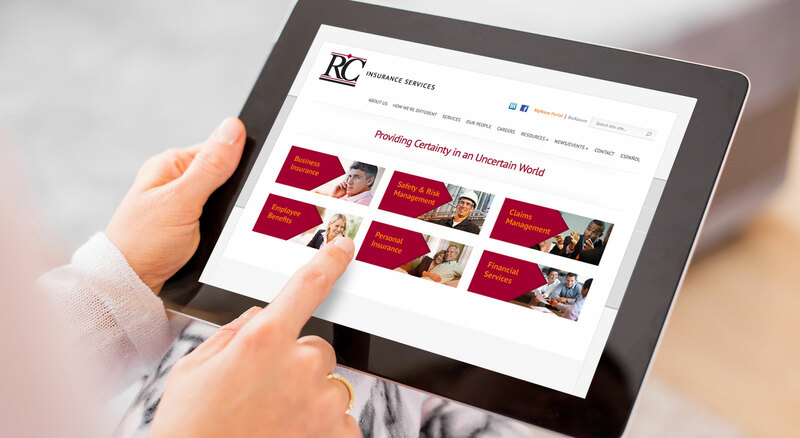 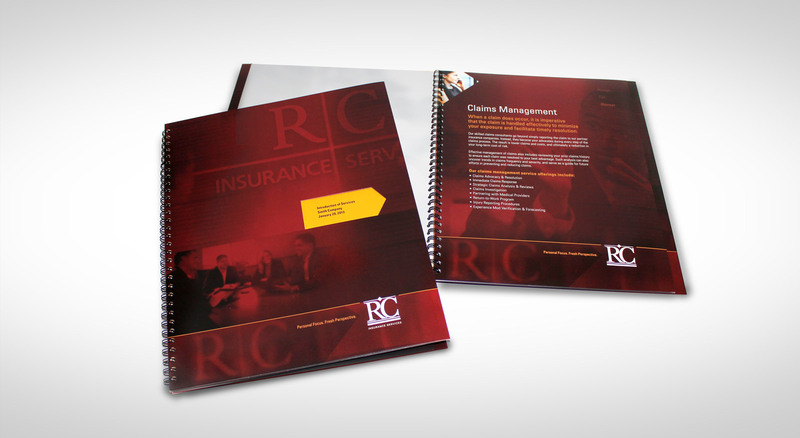 Through traditional print communications, online and social media, the RC brand comes to life with a distinctive look and feel.